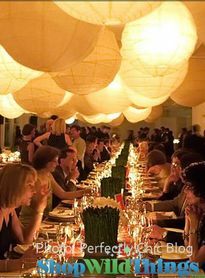 Paper Lanterns are used to fill the air space for weddings, parties, major events, and even in homes! 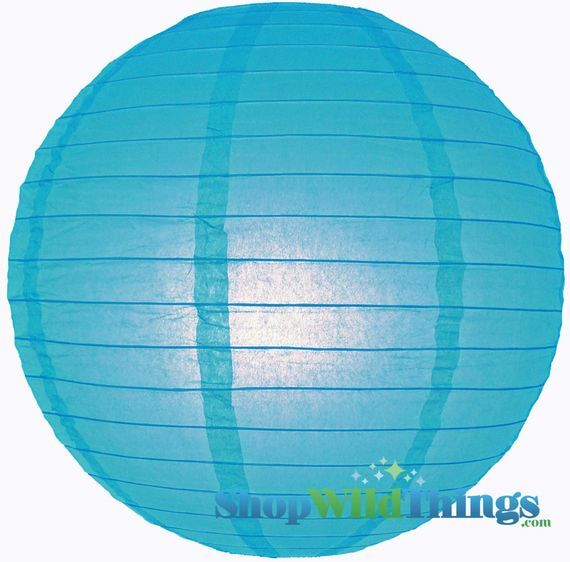 Use our paper lanterns as-is, or you can even add our bright LED Lighting to them in a variety of colors! 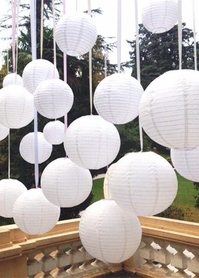 LED lights stay cool to the touch so are a great option for lighting our Paper Lanterns. Thin bamboo ribbing lines the outside. Hangs using included wire hoops.